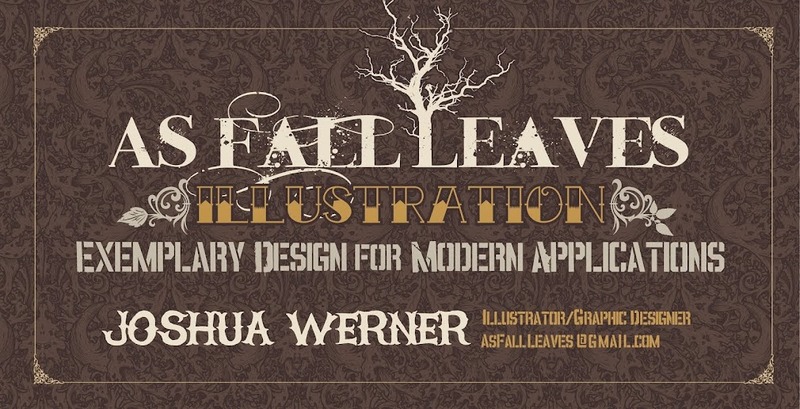 As Fall Leaves Illustration: The Creature Feature Show! And now announcing THE CREATURE FEATURE SHOW! You don't want to miss this event! Art, movies, fun! 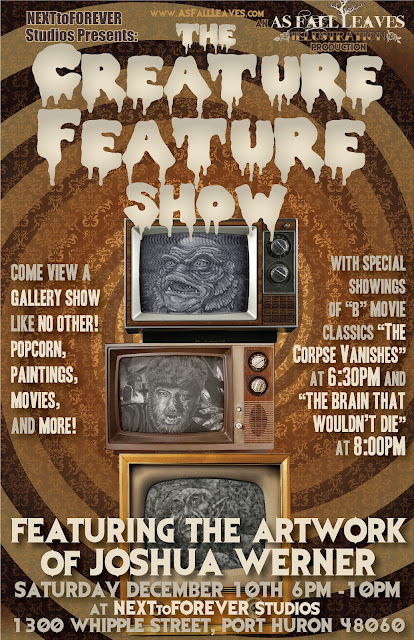 December 10th 6pm - 10pm at NEXTtoFOREVER Studios in Port Huron!